We're coming to Funan, so supercharge your life with us at this special celebration. In addition to drinks and music, there'll be Tarot Readers, and even an energy reading machine - you'll walk away learning more about yourself, and being inspired to create the life you want. 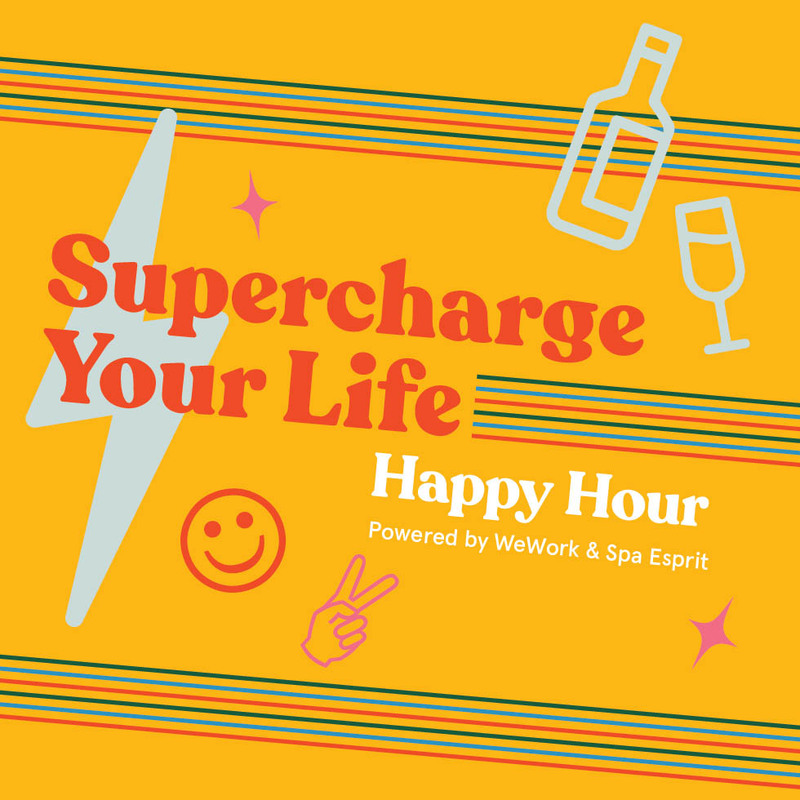 Our friends from the Spa Esprit Group, will also be dishing out artisanal all-natural wines to keep your evening charged up with yummy goodness. Join us for this awesome experience. We can't wait to have you with us, so come by and spend an evening with our awesome community. SIDES 2019 Never Rarely, Sometimes Often - a Playback Theatre performance.